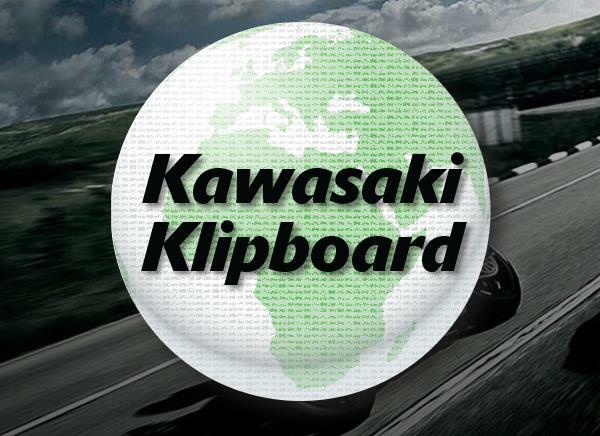 Why shop with Kawasaki Spare Parts? All deliveries will be trackable royal mail signed for deliveries. Confirmation will be sent within the delivery email. Please place the orders and pay online. Payment in store must be ordered via the Dealership. We may be able to offer next day & Saturday delivery options for all UK mainland customers. All credit & debit card payments are processed securely using Paypal. When placing your order you will be redirected to a secure payment page within Paypal. 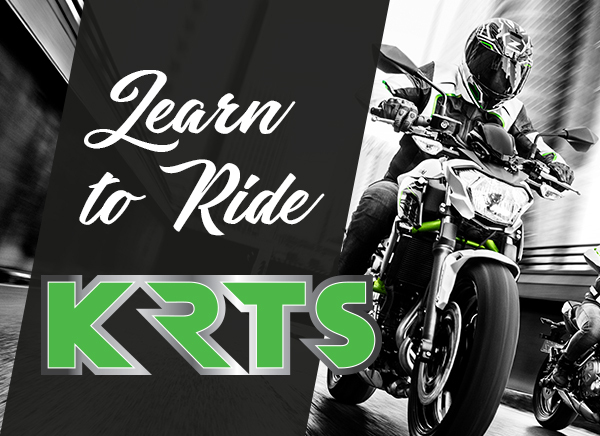 Whether you ride a super sports bike, custom cruiser, scooter or sports tourer, we can provide quality replacement parts at very low prices. With our massive catalogue of spare parts & accessories, we can supply parts for almost every model of Kawasaki motorcycles and scooters. 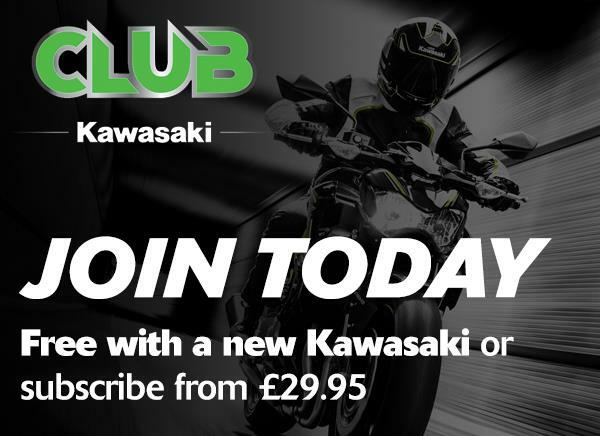 Backorders can sometimes occur within the Kawasaki Warehouse, any backorders will be notified to you within 2 working days. No parts may be returned for credit or adjustment without authorisation. You must first contact us and request a returns authorisation number and returns address and a brief reason for the return please where possible. Failure to return with the correct authorisation number or if you return to an unauthorised address and we shall not pass credit. When contacting us please always state your order/invoice number which can be found on the email sent from us that confirmed your order.Should any goods be supplied by us in error we must be notified within 14 days from delivery, we will cover return costs and exchange or credit in full as agreed between customer and Kawasaki. No returns are accepted in any case, thirty days after date of delivery. Items which are sold in clear sealed packaging must be returned in the same unopened sealed packaging to qualify for any refund as many Kawasaki parts are perishable and must also be in a condition to be sold on as brand new. If the product you purchase is faulty, we may offer a repair, exchange or refund as appropriate in accordance with your consumer rights.You have the right to reject your item and get a refund within 30 days of purchase. If you've owned the item for less than six months. Items that are deemed of unsatisfactory quality, unfit for purpose or not as described may receive either a full refund or replacement as agreed. If you buy a product that turns out to be faulty, you can choose to reject it which means you can give it back and get a refund.But, the law only gives you a reasonable time to do this – what's reasonable depends on the product and how obvious the fault is. Please contact us as soon as possible by email so that we can each keep records of communication. The Kawasaki parts shopping service makes it easy to find and order the parts you need. When you order and pay online, our intelligent system immediately starts working to ensure that you receive your products as soon as possible. Product prices include VAT. The VAT amount charged will be shown on the packing list included with the product shipment. This store only accepts online orders. Orders can be placed in person or by telephone within store only. When you check out, you can view the shipping and handling charges for your order. Kawasaki uses multiple shipping rules to determine shipping and handling charges. The shipping rules are listed below. Please see your shopping cart for an estimate of the exact shipping charges pertaining to your order. For shipment outside of the UK, please contact us directly.